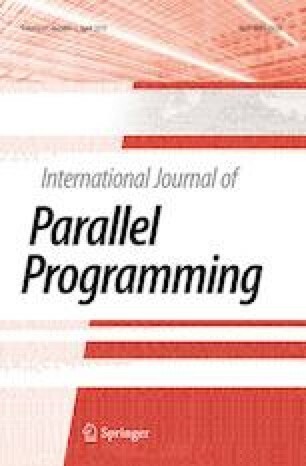 Low-level parallel programming is a tedious and error-prone task, especially when combining several programming models such as OpenMP, MPI, and CUDA. Algorithmic skeletons are a well-known high-level solution to these issues. They provide recurring building blocks such as map, fold, and zip, which are used by the application programmer and executed in parallel. In the present paper, we use the skeleton library Muesli in order to solve hard optimization problems by applying swarm intelligence (SI)-based metaheuristics. We investigate, how much hardware can reasonably be employed in order to find quickly a good solution using Fish School Search (FSS), which is a rather new and innovative SI-based metaheuristic. Moreover, we compare the implementation effort and performance of low-level and high-level implementations of FSS.